It's back to the Mellotron Ranch in Vermont for another exciting MONEYPIT! 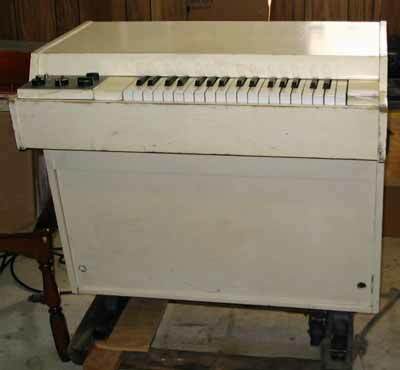 This time Denny Laine's Mellotron M400, serial number 872, was restored for James Parthun, the Mellotron's new owner. M400 #872 arrived at the Mellotron Ranch in April of 2008, and in August 2008 we saw the unveiling of the restored instrument. 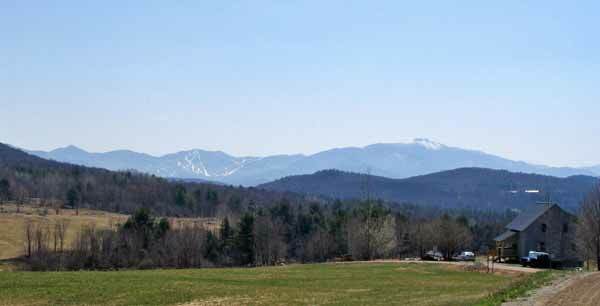 The MONEYPIT gatherings were at the Mellotron Ranch in northern Vermont in April and August 2008. Sandwiched in between was a good deal of restoration work by Professor Korb. The Mellotron name belongs to these guys. Want a new cycling Mellotron? Contact these guys. Please don't think you can fix up your machine by reading anything within these pages. This is for entertainment purposes only. Photos by Ken Leonard, Jerry Korb, James Parthun. MONEYPIT was shot on location at the Mellotron Ranch, which is somewhere east of somewhere and a little west of somewhere else in Vermont, USA. Folks, it's way up there on a dirt road. You can't miss it. Or, rather, you can...very easily! Web site by Ken Leonard. Editorial review by James Parthun and Jerry Korb. Excellent hospitality (as always!) courtesy of Jerry and Mali Korb at the Mellotron Ranch. THANK YOU EVER SO MUCH!